Maca (Lepidium meyenii or Lepidium peruvianum) traditionally grows in the Peruvian Andes at an incredible altitude of between 4000 and 4500 metres. It has truly earned its place in superfood history, successfully withstanding the harsh thrashing winds, intense sunlight, and extreme cold weather of such a climate for at least 3000 years. Other edible plants are not able to survive at such elevations. Related to the brassica family, maca looks a bit like a turnip and grows to somewhere between golf and tennis ball size. We consume the root of this plant which comes in red, black and yellow. It’s consumed as a powder, added to smoothies, breakfasts, drinks or in capsules (unless you live in the Andes of course, where you’d be able to harvest the fresh root). The great health of the natives who’ve consumed this amazing plant since pre-Incan times speaks volumes about it’s health benefits. Something that can survive such an intense climate must have a truly special purpose on earth. 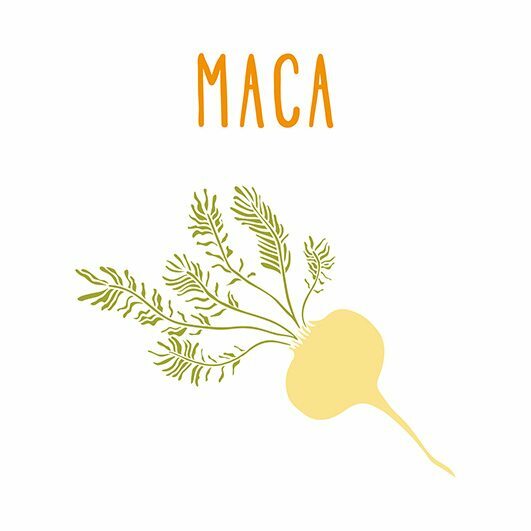 Maca is jam-packed with truly amazing health-giving benefits. Sexual and reproductive health and libido also spring to mind when we think of hormones – all of which are greatly supported by maca – however, they are just the tip of the iceberg. Hormones are in fact chemical messengers that tell our cells what they need to do, regulating the balance of our entire body. Hormone function includes digestion control, sleep regulation, brain development, mood, heart behaviour, blood pressure, fat metabolism, skin health, mental health, immune system, reproductive health, sexual health, bone maintenance. Hormones also manage our fight or flight response, induce calm, and control the rate at which we age. 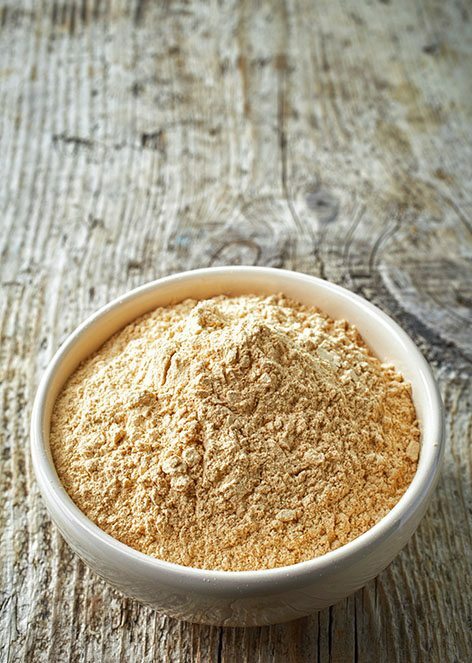 Maca’s powerful ability to balance hormones make it one incredible plant-food to include in your daily life! It is common to hear that the native people of the Andes only eat maca once it has been boiled or roasted. They have apparently done so ever since we can trace back in history. On the other hand, the modern trend of eating raw maca does occasionally have its pitfalls. 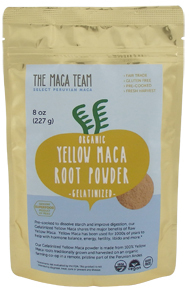 Some people who eat maca in its raw form find that it irritates the stomach. When in doubt, I say, do what the indigenous folk do – and eat the cooked version (i.e. gelatanised) – they have, after all, been doing it for aeons! I have since learned that it’s not uncommon that people to struggle to digest this plant in its raw form. I am so glad that I gave maca a second chance. It has become one of my all time favourite foods! It helps to balance my hormones (and boy – do I need help with that!). Maca also supports me to cope with stressful situations, where my fight or flight mode has a tendency to go into total overdrive. By consuming the non-raw, gelatinised version I experienced a world of difference. Finally, I got to experience maca to it’s full potential. My body soaked up those health benefits like there was no tomorrow. Now, I enjoy it on a daily basis. Big topic! Our world has changed drastically in recent generations, making global trade the norm. The global maca trade is fairly new and was initially ethical by nature, supporting small scale farmers. Over the last decade it has increased in popularity, which sadly means that greedy marketeers have caught wind of this trend, stepping in with unscrupulous and shady practices. My favourite company in the USA is The Maca Team. They only trade with Peruvian farmers whilst ensuring that they serve you with organic Maca that supports your health in the most beneficial of ways. I’ve used their products when I’ve been to the USA and Canada and I am very impressed with the results. The Maca Team products are very fairly priced compared to other companies and the quality is fantastic! My favourite company in the UK is Sevenhills Wholefoods. They sell the maca that I use the vast majority of the time. Sevenhills are very much in contact with their farmers, and are proud of the direct-supply line they have established, with ethics, fairtrade, organic and sustainability as priorities. Whilst it isn’t cheap, considering the quality of their product, their price is very good value. My favourite way to use maca is in a smoothie blend. Not only does it bring incredible health benefits, but it adds a delicious malty taste. To celebrate this article I’ve also published my favourite superfood Maca Chocolate recipe and very nutritious Maca Granola. Enjoy! Please do feel free to comment below. 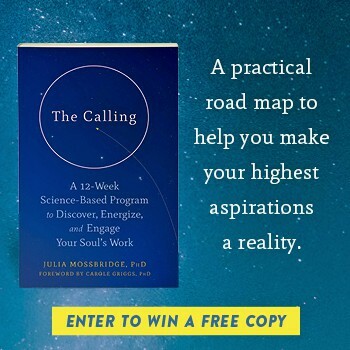 Read more great articles at Trinity's Conscious Kitchen.